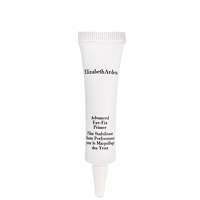 Home Brands Elizabeth Arden Eye Care Ceramide Premiere Intense Moisture and Renewal Regeneration Eye Cream 15ml / 0.5 fl.oz. As life goes on, the skin around our eyes becomes more fragile. 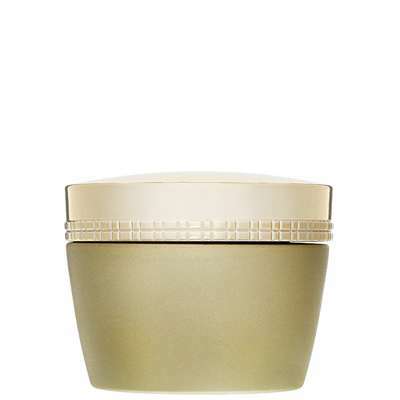 This cream fortifies thin skin and supports natural collagen with skin-replenishing Ceramides and high-performance retinols. 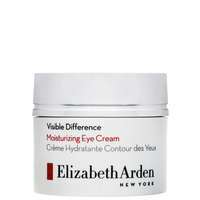 Regenerates the look of the eye area while reducing the appearance of puffiness, dark circles, fine lines and crow's feet. Opthalmologist-tested. To use: Apply daily. Pat gently around eye area emphasising outer corners. 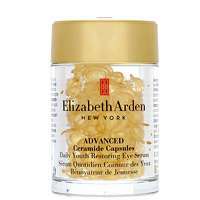 Elizabeth Arden Eye Care Ceramide Premiere Intense Moisture and Renewal Regeneration Eye Cream 15ml / 0.5 fl.oz.